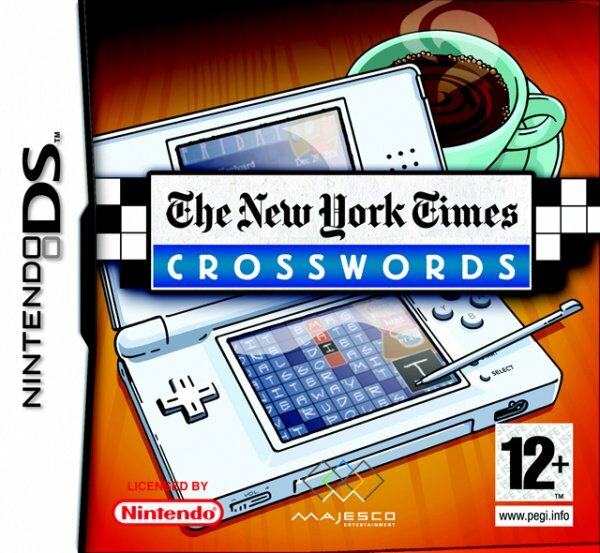 Sorry, no review of The New York Times Crosswords yet. The New York Times Crosswords makes a perfect pairing: The intellectual challenge of the New York Times crossword puzzles and the stylus control of the Nintendo DS. Write your answers into each puzzle with the stylus or use a Touch Screen keyboard to enter letters. Various modes of play will challenge even the most savvy wordplay enthusiasts.